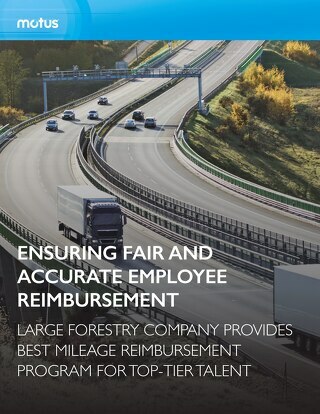 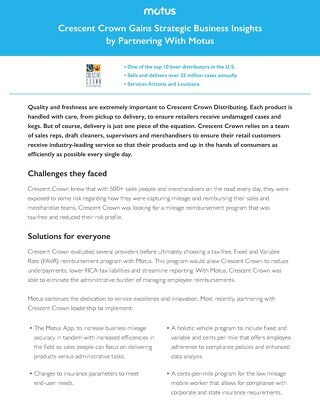 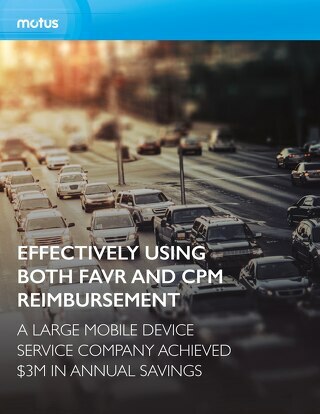 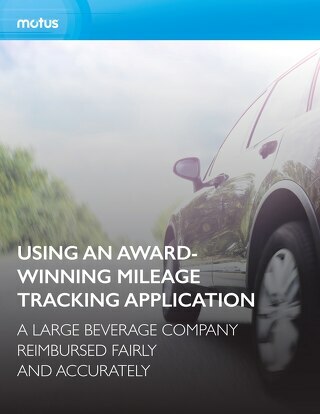 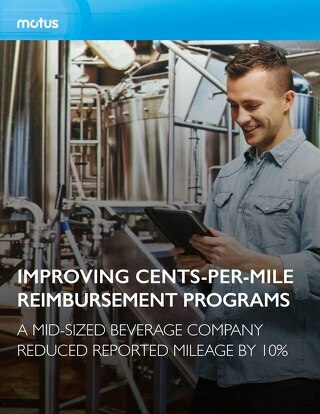 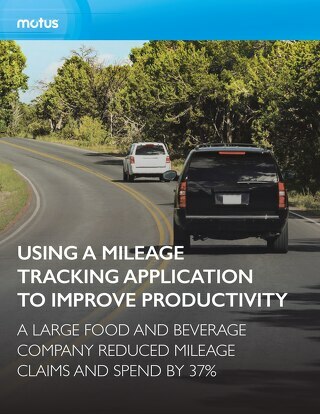 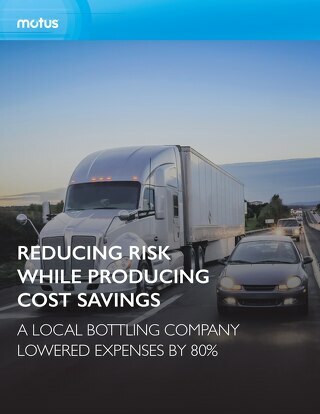 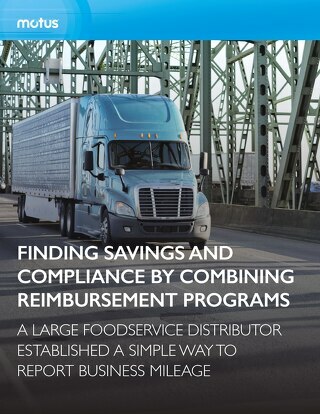 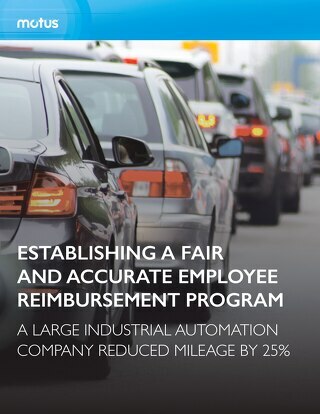 This large enterprise beverage company sought increased visibility and operational efficiency with a new mileage reimbursement provider. 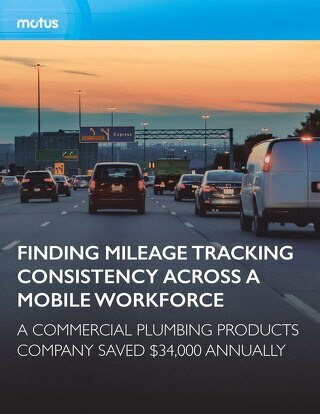 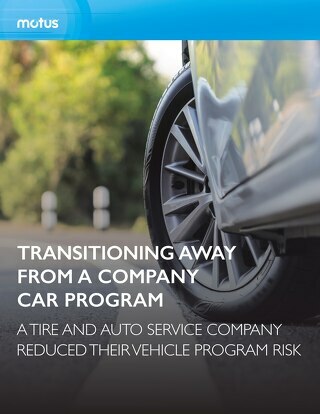 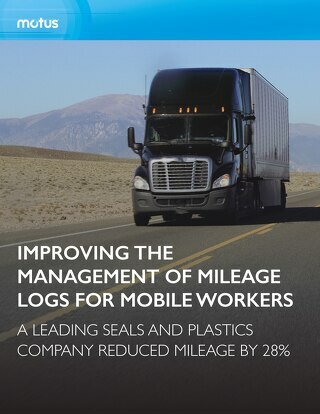 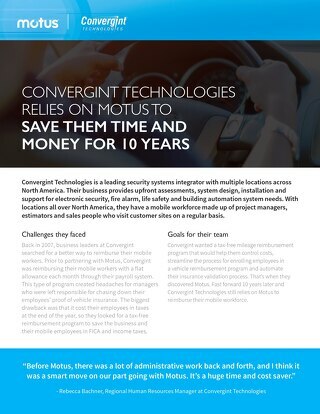 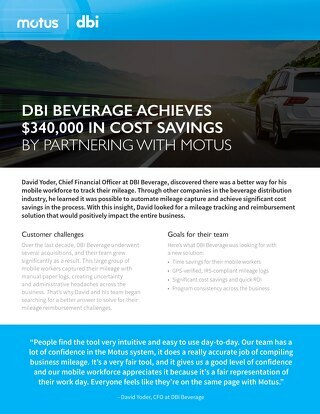 Learn how they were able to reduce their vehicle program costs by greater than 50 percent by partnering with Motus. 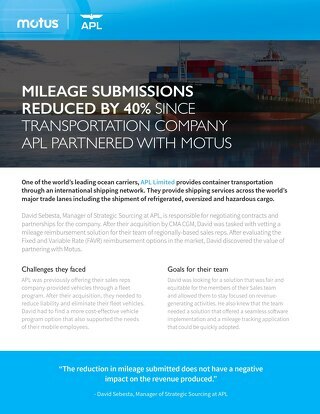 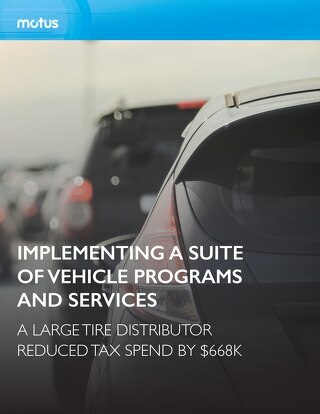 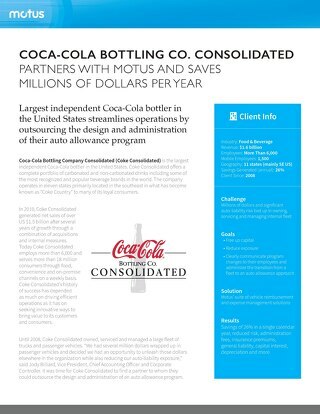 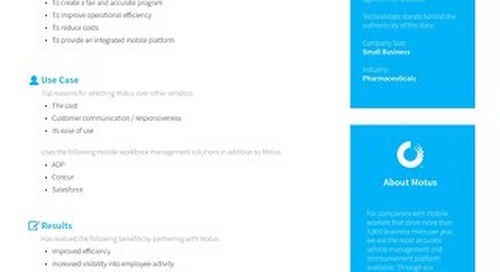 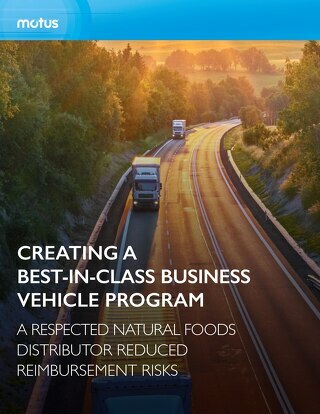 Reducing vehicle program costs by partnering with Motus.